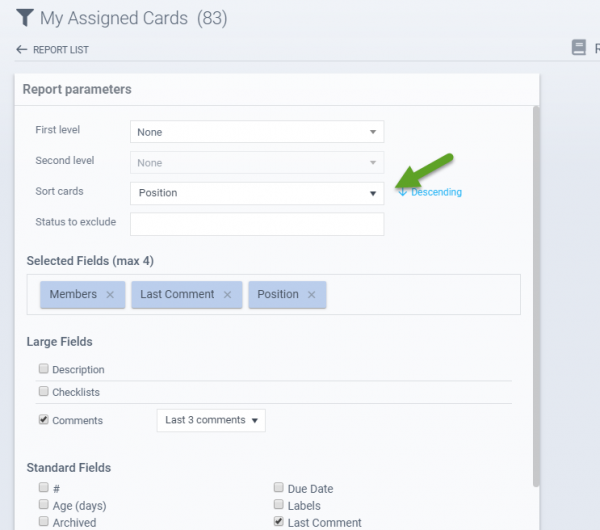 Through the Report parameters, in addition to grouping you can now choose a field to sort on! 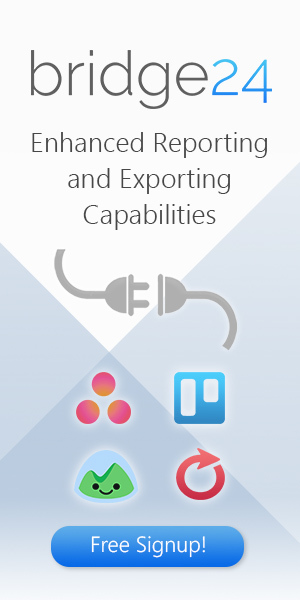 Now you can control chronological order or alphabetic order of tasks listed in the report. 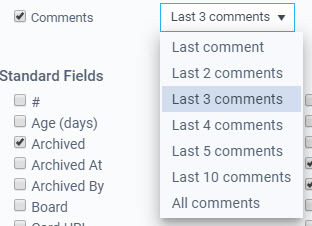 You can now have the option to insert comments under the task as a “wide” field. Therefore, multiple comments can now be placed. The options include: Last x comments and All comments. 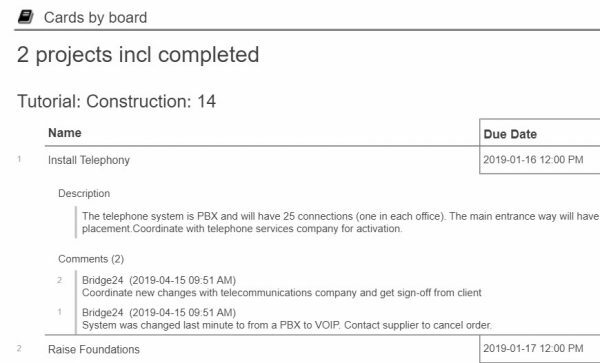 The arrow symbol before each task has been replaced by an informational number to allow you to see which task you are on in the count.